Hello everyone! I hope you all will be absolutely fine and having fun. In this tutorial, I am going to give you a detailed Introduction to MATLAB. I will explain in detail, step by step procedure of using MATLAB for the first time. First of all, I would like to tell you a bit about the MATLAB software. 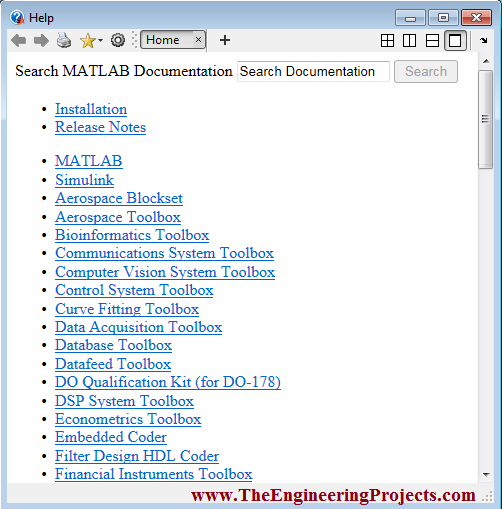 MATLAB basically works on matrices and it is an excellent software for different kinds of simulation based projects as well as hardware based projects and specially, it is good for the Engineering Projects. So, in the Introduction to MATLAB, I will show you the step by step procedure about how to use the MATLAB software for the first time. 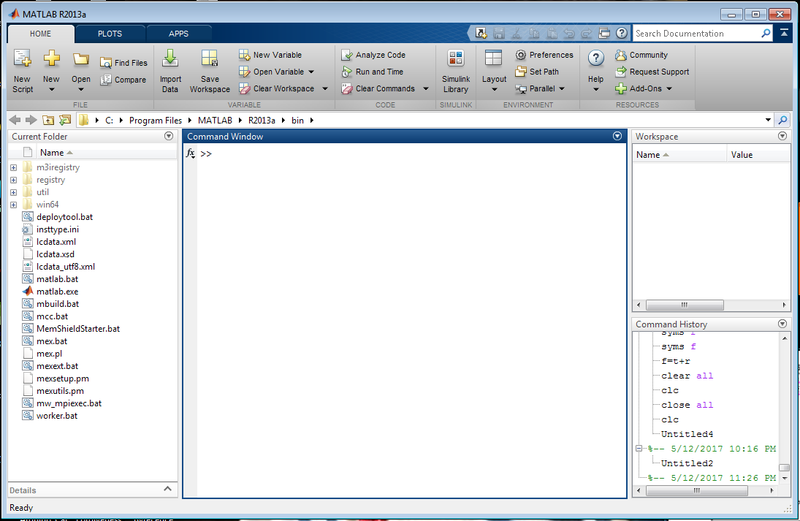 As you open the MATLAB software, a new window will be appeared on your screen. The window is shown in the figure below. 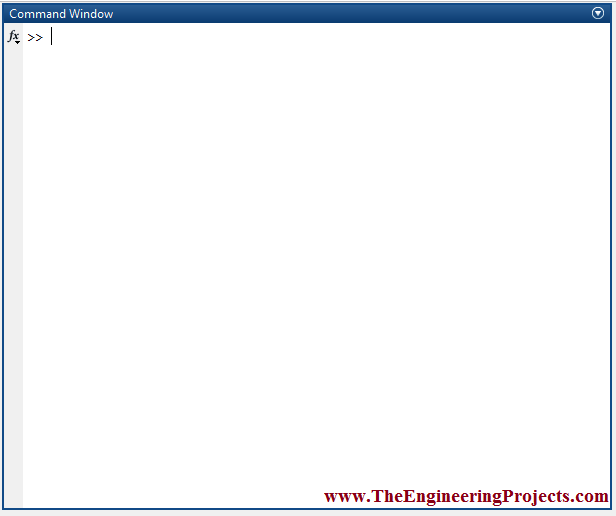 The above window is the starting window which appears on the screen when you open the MATLAB. After sometime, you will be able to see another window on the screen. The second window is shown in the figure below. There are six basic section of the MATLAB and understanding them is essential part of Introduction to MATLAB. The names of all of these sections are given below. 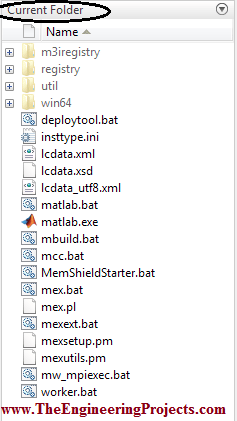 Current Folder is the first section of the MATLAB’s front window at the left side of the window. It displays the files that has already been saved. You can open the files that are already saved somewhere in your PC or laptop. The current folder section is shown in the figure below. Command Window is the second section and is used to show the results of the entire source code. If we want to observe the results on the command window, we must not put a semicolon after the statement then. If there is a semicolon at the end of the statement, result of that statement will not be shown on the command window. 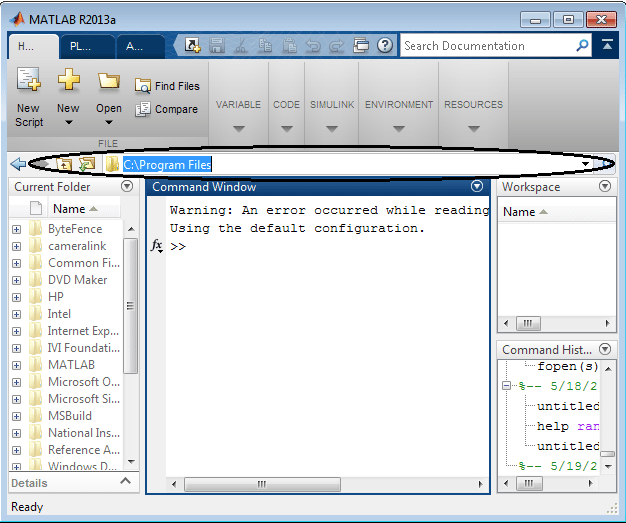 The command window section is shown in the figure below. Workspace is the third section of the MATLAB’s front window which shows all the variables that are used while writing the complete algorithm. 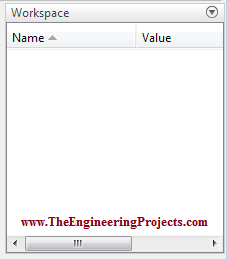 Workspace section is shown in the figure below. Command History is the fourth and the last section of the MATLAB’s front window. It shows all of the commands that have been used in the entire algorithm. 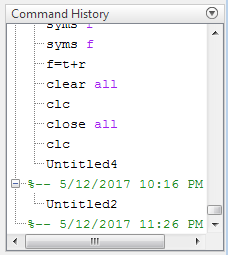 The command history section is shown in the figure below. 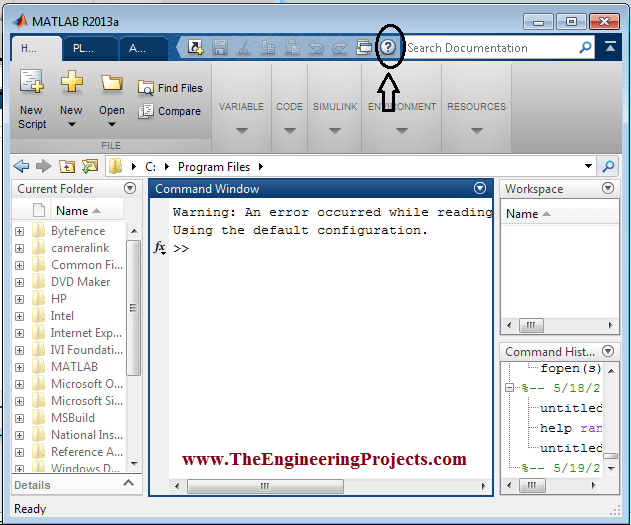 View or Change Directory helps us to view the directory or the complete destination of the file that is opened in the MATLAB. You can also open a new file by changing its directory. Directory box is shown in the figure below. Help Section is also an amazing tool of the MATLAB. 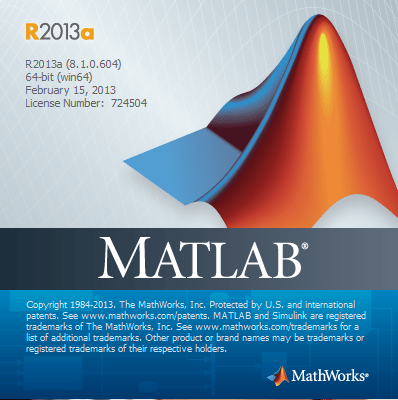 It provides help regarding of the command or any other thing related to MATLAB. By typing the thing which is not clear, you will be able to find a lot of help. The button to open the help section is shown in the figure below. As you press this button a new named as help will be appeared on your screen to help you. The help window is shown in the figure below. So that was the brief discussion about how to getting started with the MATLAB.